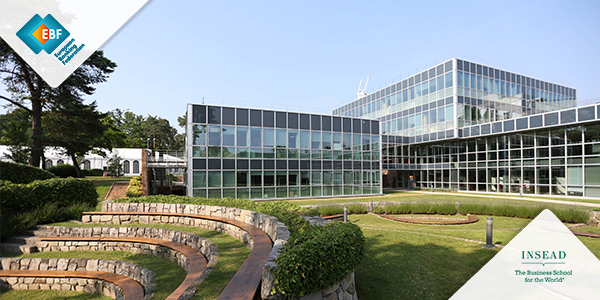 Gender issues in financial literacy will be discussed at the EBF Meeting Centre in the Brussels kick-off for the 2018 European Money Week. The week will see financial education events for young people across Europe, organized by national banking associations and their partners in more than 30 European countries. This year, the main topic at the Brussels kick-off will be the gender gap in financial literacy, as well as the role of financial literacy in sustainable finance. 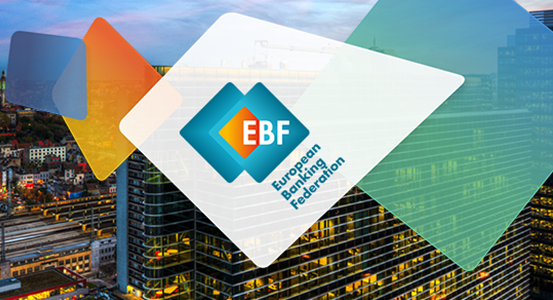 The EBF kick-off event brings together academic speakers, financial education specialists, policy-makers and financial sector representatives.